Seabourn is kicking off its Two Week Sale on Monday, offering special pricing and amenities on select 2019 and 2020 sailings all over the world now through April 8. Travelers who book during the two-week window can take advantage of complimentary veranda suite category upgrades and even receive a $1,000 per suite shipboard credit when they reserve a penthouse or premium suite. Other benefits include up to 15 percent savings on combination cruise bookings, a special deposit offer of $500 per suite and single supplements starting at just 25 percent above the standard double occupancy fares on select voyages for solo travelers. Click here to see a complete list of voyages that Seabourn's Two Week Sale applies to. "For the traveler who is waiting to book their vacation for this year or even into next, the time is now, and our Two Week Sale gives people even more reason to book an ultra-luxury travel experience aboard the finest resorts at sea," said Chris Austin, Seabourn’s senior vice president of global marketing and sales, in a statement. Seabourn's Two Week Sale comes amid a boom in luxury cruise bookings. 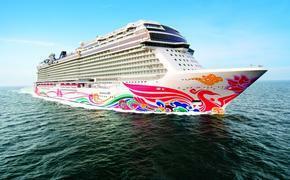 AAA Travel revealed that its cruise sales increased substantially in 2018 compared to the previous year but pointed out that suite bookings and smaller, luxury line sales were exploding. 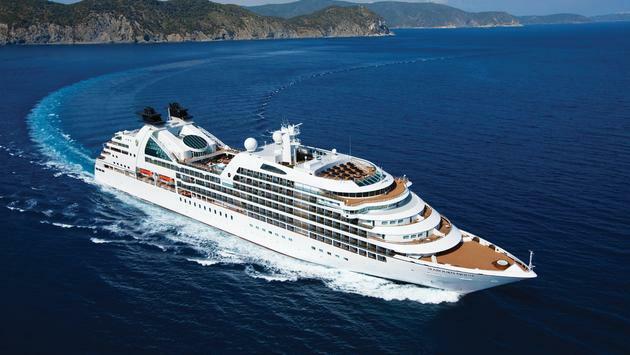 Seabourn boasts a fleet of all-suite ships carrying only 450-600 passengers on each sailing.